Is it mustache or moustache? Well both technically work and every November is now known simply as, Movember. An annual, month-long event involving the growing of moustaches during the month of November to raise awareness of prostate cancer and other male cancer and associated charities. Movember aims to increase early cancer detection, diagnosis and effective treatments, and ultimately reduce the number of preventable deaths. To do our part to help, we are encouraging you to participate and join in on the Movember awareness and support with your mustaches! This is simply a fun project that Clique Vodka is getting behind and supporting. 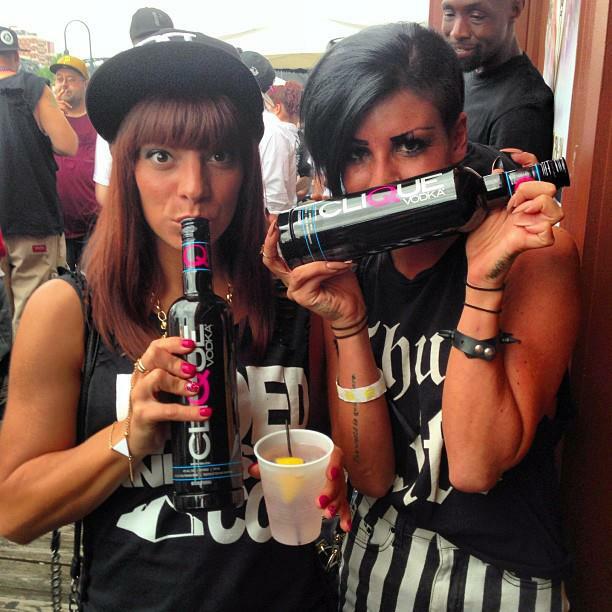 Throughout the month of November, Clique Vodka will reward random participants with random giveaways. Could be a t-shirt, could be a sticker or it could even be a custom shot glass from A Shot To Remember! All you need to do is participate via #CliqueShots. Show off your mustache and participate throughout month by uploading a pic to Instagram and tagging #CliqueShots. Throughout the month of November, anyone uploading their mustache progress pictures or funny mustache pictures may just find themselves being rewarded with random giveaways. This is not only for the guys out there, the ladies can participate as well. 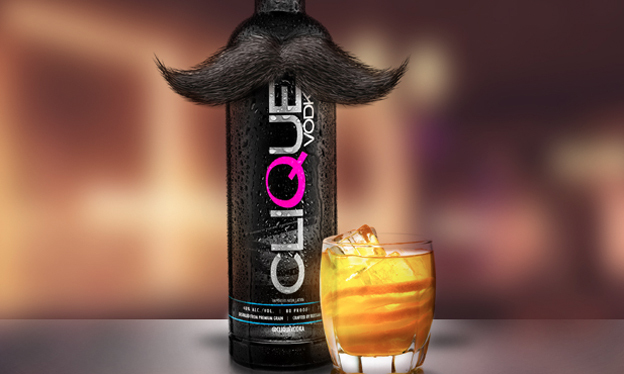 You just may have to get a little creative with the style of your mustache, Clique Vodka does not encourgage ladies growing a mustache. If you would like to support the Movember Charity, you can do so directly by donating on Movember.com. Progress pictures are good to see too! Grow on friends.